Propeller Ads Media is existing the market as the fastest growing PPC ad network but we found that this ad network is not only based on CPC but considers other parameters like CPM, CPA and if wanted people can opt for Pop-unders and pop-ups. Not all ads includes Pop-unders and pop-ups as they can be filtered out. 1. 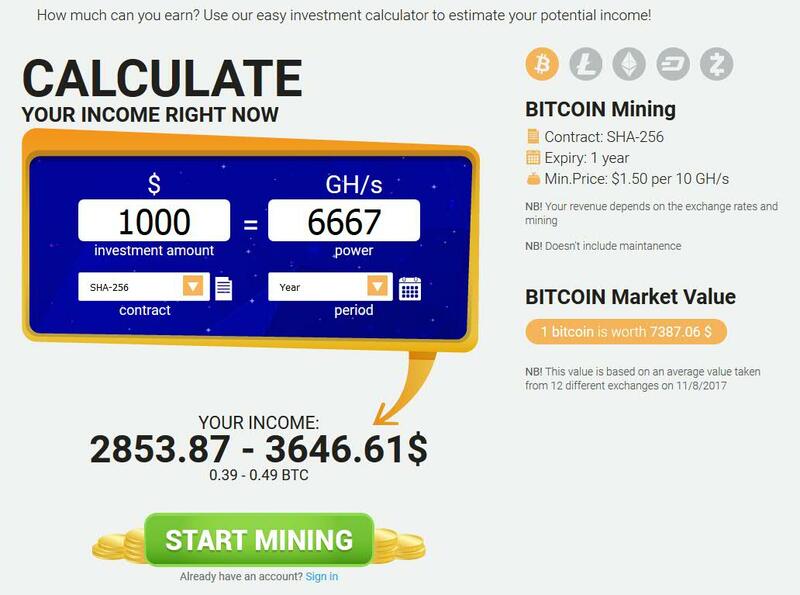 Payouts 200% higher than anywhere else due to detailed optimization of each site individually and selecting the best performing campaigns. 3. 100% monetization of your inventory at all ad formats at maximum CPM rates. Try it now to increase profit from your site. Classic advertising format. We support almost all the sizes. CPM rates for banners depend a lot on CTR value. Placing the ad close to page content helps to get as good CPMs as 1-2$ for US and GB inventory. Great advertising solutions for media entertainment/gaming inventory, forex etc. User initiated full page ads. May be implemented in any place of the page. Helps to get up to 200% more revenue from your site audience. Doesn’t effect results from classic ad formats and doesn’t drop your search engine ranking. 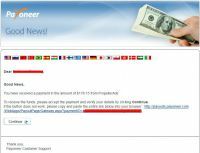 Is not annoying being at the same time most effective for the advertisers, gives up to 10$ CPM. 10-30 sec video advertisement running in front of video content or before the flash game loads. Technical solutions for all kinds of websites. For the sites with no player which runs Youtube video content and don’t monetize them. For the sites which monetize video inventory only with one video ad network having no tech solution to request few ad codes at a time and get maximum result. For gaming sites which have no solution to run video advertising before the game loads. We allow to show your passback ad (video or banner) in case we are not able to fill the inventory at 100%. We have video advertising for US,GB,DE,FR,RU,UA,CA now! This type of ad is used by Google, Microsoft, Mars, Reckitt benckiser, Procter&Gamble. We have numerous advertisers seeking to promote their downloadable products in nonstandard ways. Our pool of software products is already giving amazing results for the sites related to downloads globally. 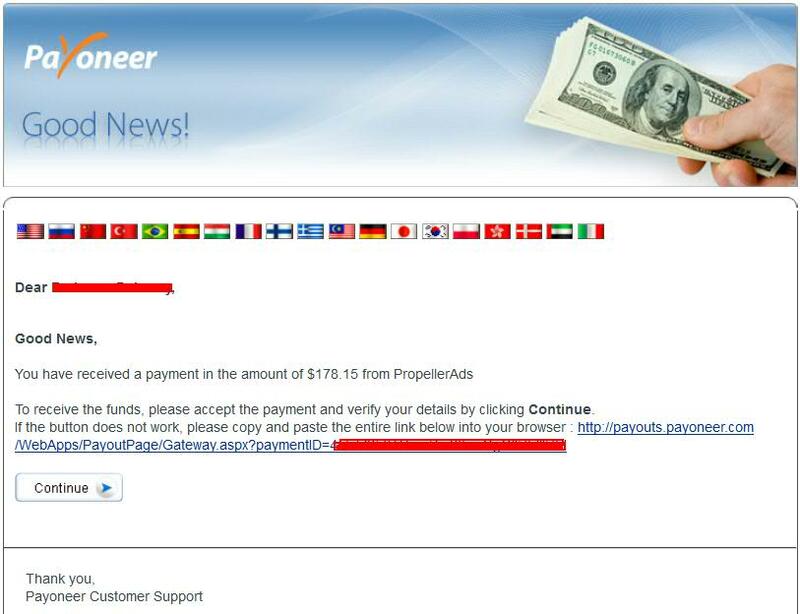 My first payment from PropellerAds via Payoneer.